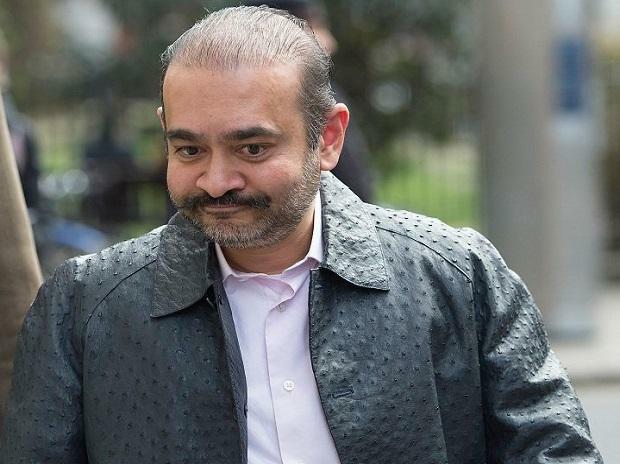 Fugitive billionaire jeweller Nirav Modi, wanted by authorities over a $2-billion loan fraud at state-run Punjab National Bank (PNB) was remanded in custody after appearing before a British court on Wednesday. India asked Britain last August to extradite Nirav Modi, 48, whose diamonds have sparkled on famous Hollywood stars, after he was accused of massive bank fraud, charges he denies. The diamond magnate was arrested in the Holborn area of central London on Tuesday after he went into a bank to open an account and a member of staff contacted police. On Wednesday, he appeared at London's Westminster Magistrates Court accused by India of two charges of conspiracy to fraud and conspiracy to conceal criminal property. Despite offering to put up £500,000 ($658,650) security, he was told he would not be given bail. District Judge Marie Mallon said there were substantial grounds to believe he might not surrender to bail and no conditions would satisfy her to grant his release. He was remanded in custody until his next appearance at the same court on March 29. PNB shares closed up 3 percent on the news of Modi's arrest. Nirav Modi left the country before India's biggest banking fraud came to light early last year. PNB, India’s second-largest state-run bank, said in 2018 two jewellery groups headed by Modi and his uncle Mehul Choksi had defrauded it by raising credit from other Indian banks using fraudulent guarantees issued by rogue staff of the bank. Modi and Choksi have both denied wrongdoing. Prior to his arrest, India's main opposition Congress party had used it as a weapon to target the Bharatiya Janata Party ahead of the April-May general election. HRD Minister Prakash Javadekar said all the fugitives would have to come back and “return the looted money to the nation”. The court also allowed the ED to auction 11 vehicles belonging to Modi, including Rolls Royce, Porsche, Mercedes and Toyota models, and allowed income tax authorities to auction 68 paintings owned by him.